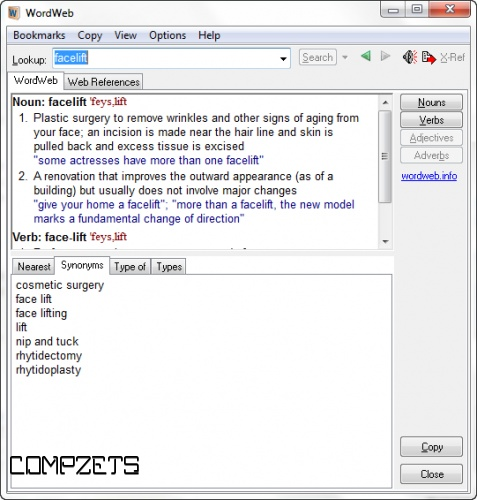 It is a feature-rich software that does much more than a paper dictionary or thesaurus. 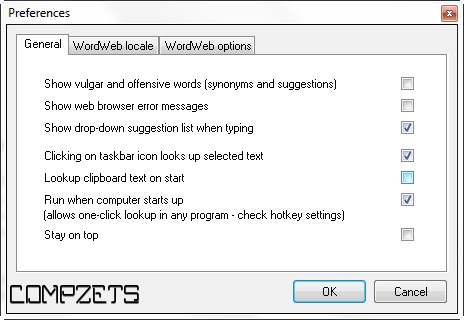 WordWeb is truly a Word Web - each set of synonyms is linked to other related sets. Look up "tree", click on the "Types" tab and you'll have a list of different types of tree. Click on "Part of" and WordWeb will tell you that a tree can be part of a "forest" or "wood".